Plant operation supervisors and other individuals use VIP Services® to quickly and effectively communicate with offsite experts about their operation and performance deviations. 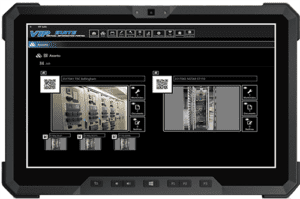 VIP Capture automates the process of importing 3rd party images and data information into the VIP Server Database. The tech sends data and/or image of the desired VIP QR Tag item using a tablet, glasses of other device. 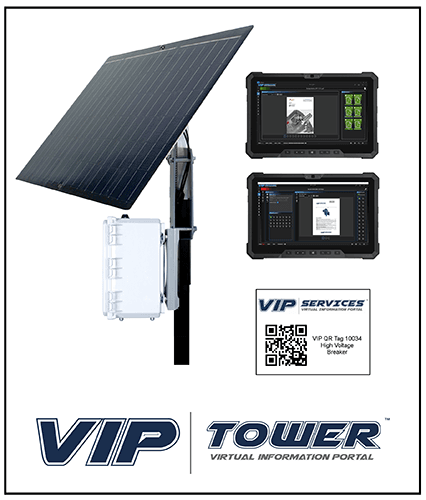 Engineers & technicians, using their plant network, wireless or cellular connections, connect to VIP Services® to view or trend device or process data right from the location of the problem. 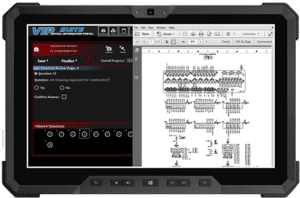 Supervisors view critical process objectives directly on their tablet. They can easily scan an Asset Tag on the line or select it from an easy-to-use menu while in and out of the office. 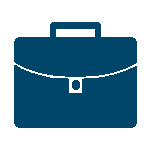 Maintenance tech use VIP Services® to quickly access product documentation such as manuals, drawings, schematics and parts lists, and enter their as-found reports or work orders for specific equipment, devices or other plant assets. 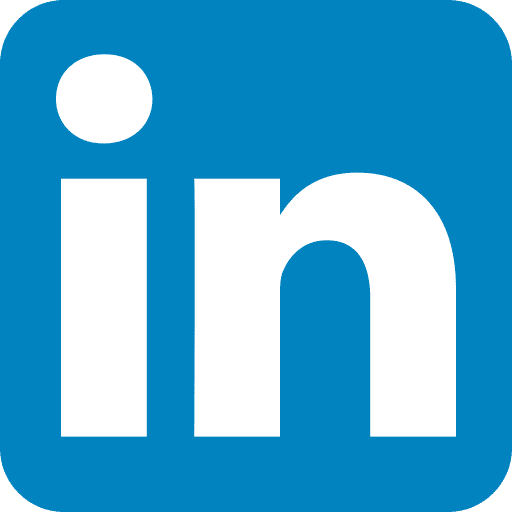 Management and executives can experience the live video and audio from their office or remote location to be part of the investigation and solution in real-time. 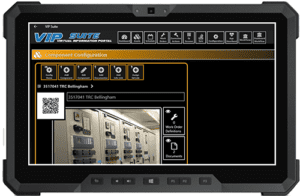 Original Equipment Manufacturers use VIP Services® to facilitate remote access to equipment diagnostics and troubleshooting information. This could be part of their repair, preventive or predictive maintenance & support strategy. This can dramatically reduce problem detection to solution identification time saving time, money and resources.